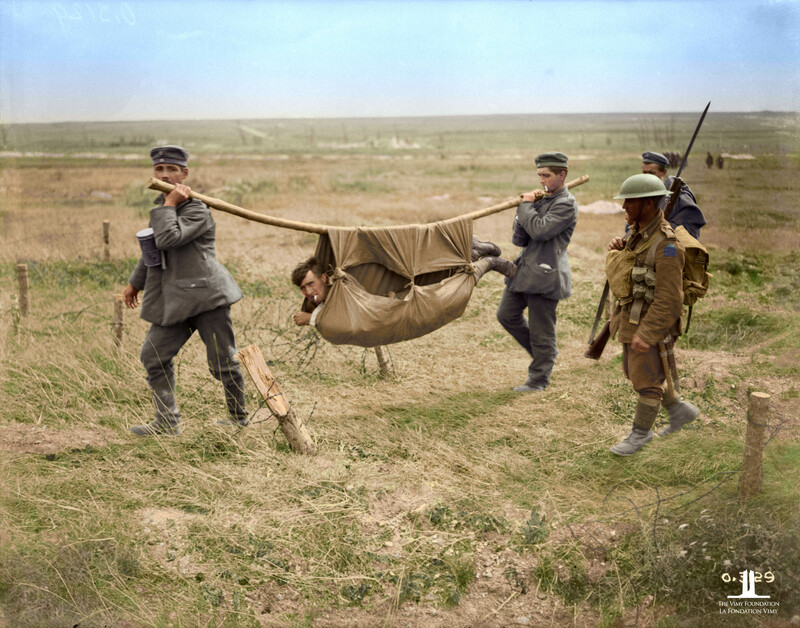 The Vimy Foundation, with the support of the Government of Canada presents an exciting new travelling exhibit: THE GREAT WAR IN COLOUR: A new look at Canada’s First World War effort – 1914-1918. The exhibit will feature colourized First World War photos in addition to historical information and educational resources. The exhibit will be made available to museums and galleries across the country. Stay tuned for future venues and tour dates.